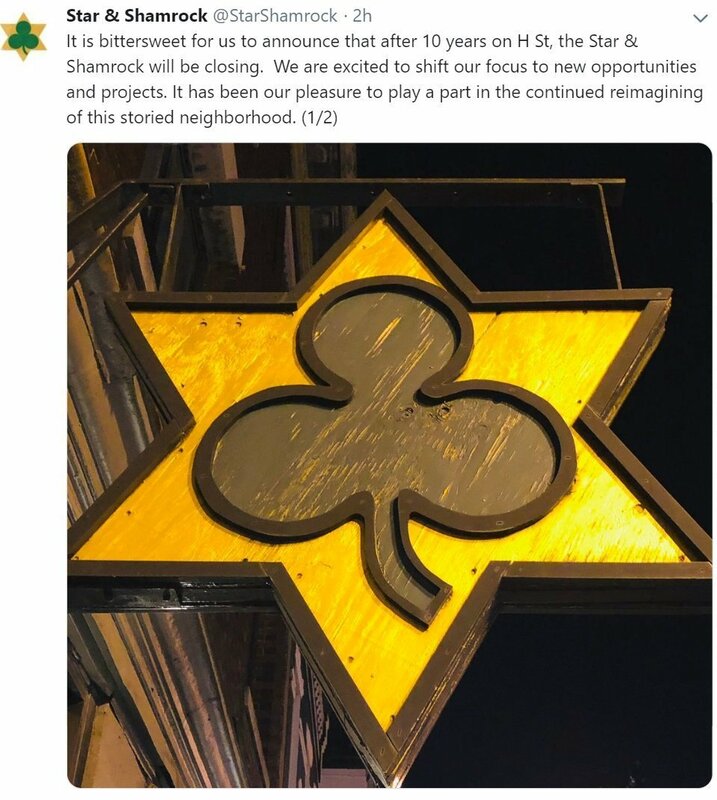 The Star and Shamrock (1341 H St. NE) tavern and Deli announced Monday via Twitter that the establishment would close after the weekend of Feb. 15-18. Opened in 2010, the establishment is a unique mesh of Jewish Deli and Irish Pub and was extremely popular, helping with community events and school fundraisers. The menu includes smoked meats and pickled vegetables as well as an extensive list of Irish Whiskey. 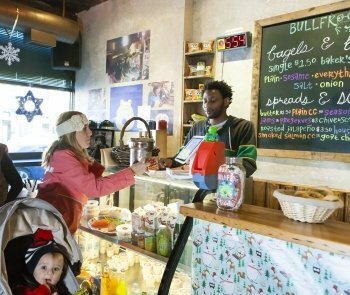 Tweets indicate that Bullfrog Bagels will remain on location. “We look forward to passing the torch ( & space) to our long time collaborators and roommates at Bullfrog Bagels,” the tavern wrote in the third of a three-part tweet. The Star & Shamrock also thanked the family, friends, customers and staff who had supported them throughout their time on H Street.